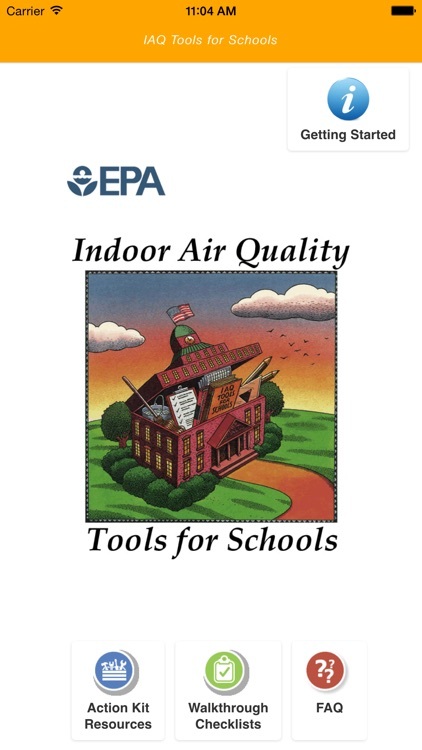 Indoor levels of air pollutants can be two to five times higher, and occasionally 100 times higher, than outdoor levels. Nearly 56 million people, approximately 20 percent of the U.S. population, spend their days inside elementary and secondary schools. 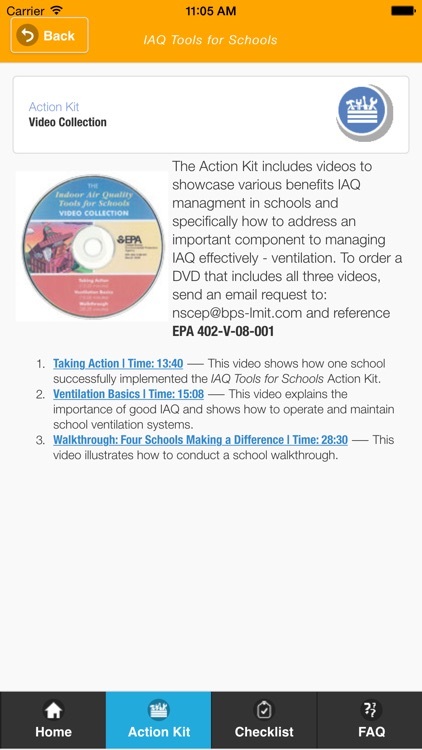 Do you know how poor indoor air quality can affect the productivity of students and staff? 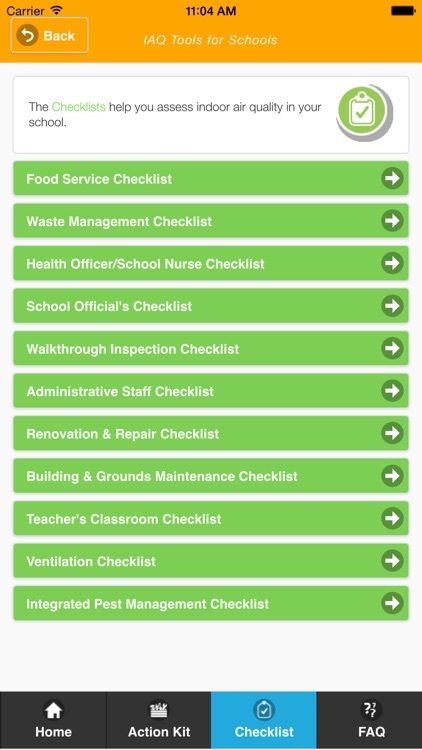 Have you performed an assessment of your school facilities focused on IAQ? 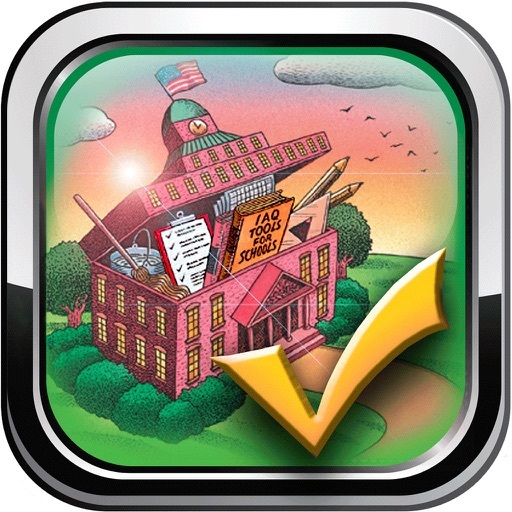 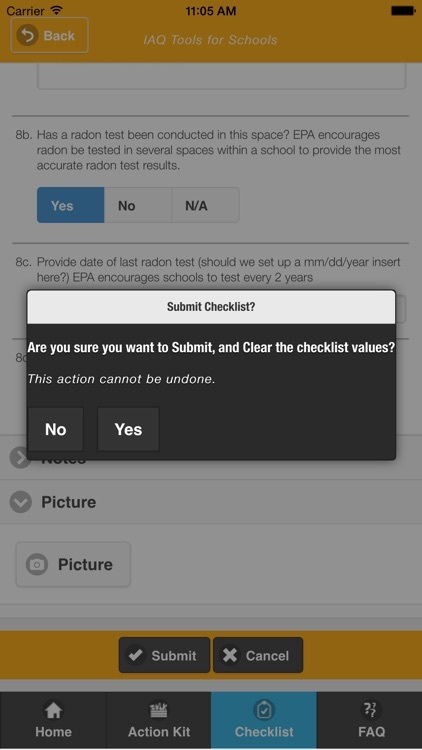 The School IAQ Assessment app will serve as a “one-stop shop” for merging guidance from EPA’s IAQ Tools for Schools Action Kit with proven strategies for specifically addressing ventilation, cleaning and maintenance, environmental asthma triggers, radon, and integrated pest management. 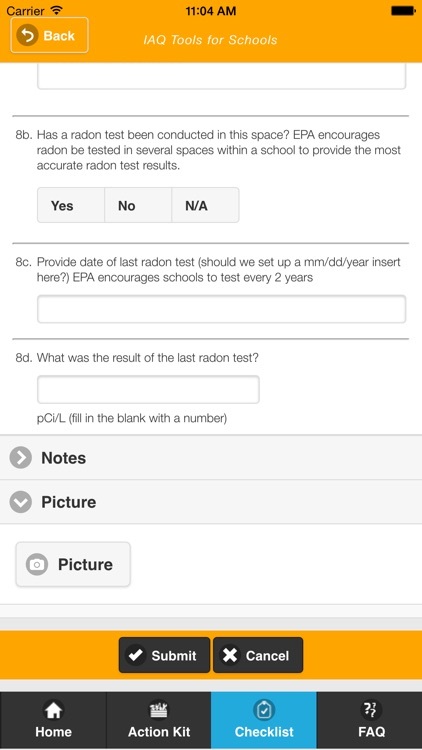 Whether you are developing, sustaining or reinvigorating your IAQ management program, this tool will help you identify and prioritize IAQ improvements district-wide.